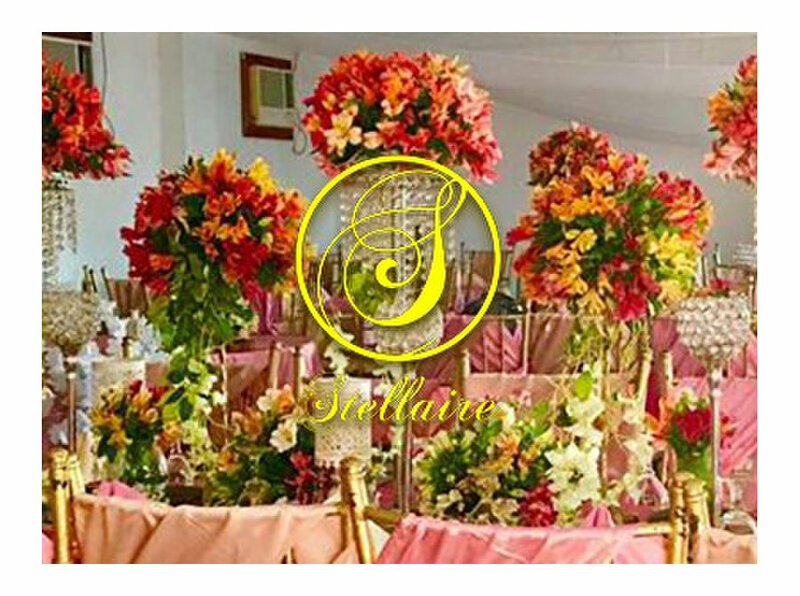 Celebrate your best moments with Stellaire, an affordable catering services in Cavite! 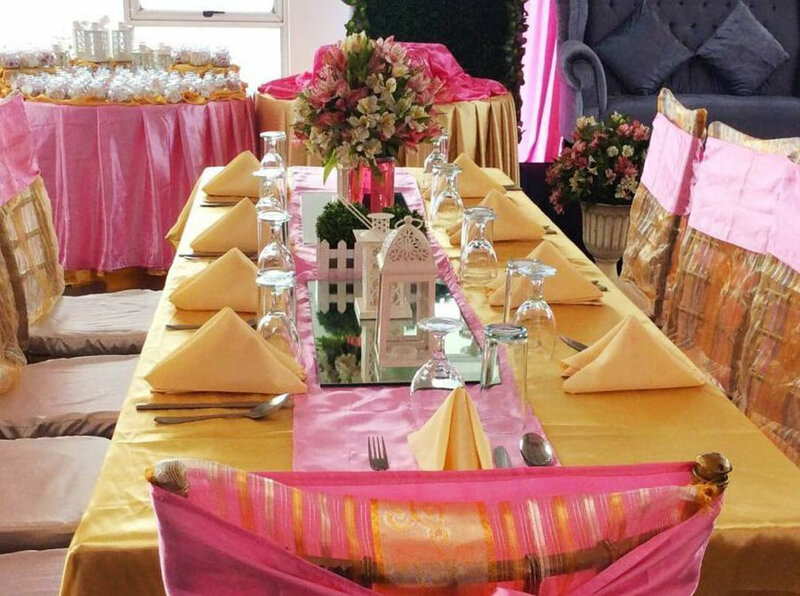 Enjoy the enjoyable cuisines and stylish décors to seamless event planning that we offer! 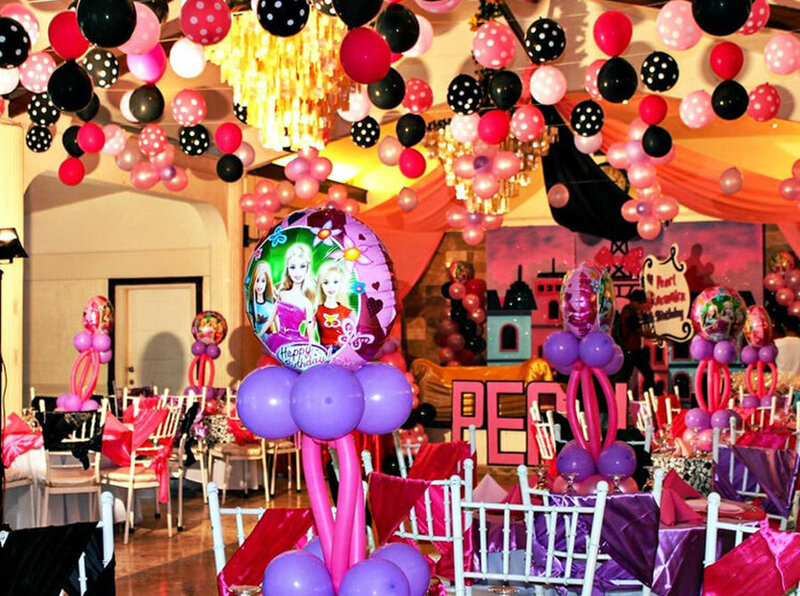 We aspire to create special memories by filling every occasion with great range of food and services. Years in the service industry has shaped us into a reliable partner to our clients regarding the catering of their style and taste preferences. 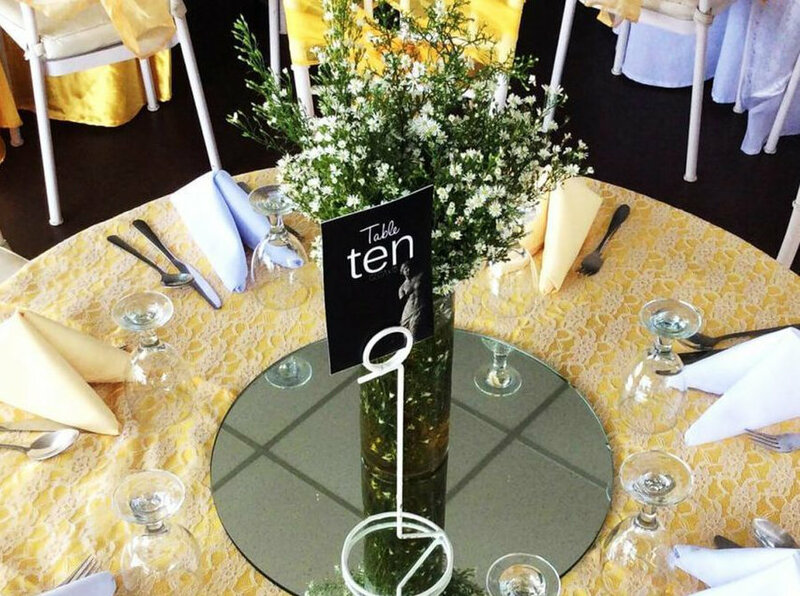 We handle various events including wedding, baptism, debut, anniversary, as well as corporate events. You can also invest in our affordable catering equipment rentals, event decor, event set-up, and other event needs. We’re doing our job passionately by ensuring that every occasion is filled with great food and service! Connect with us now!